Today we began the AEP Skills Exchange featuring Danielle Teale, Tim Casson, Clare Reynolds, Tom Hobden, Sarah Lewis, Katie Green, Rachel Fullegar, Lizz Fort, Jo Rhodes, Beth Peters, Hannah Robertshaw and Laura Street. 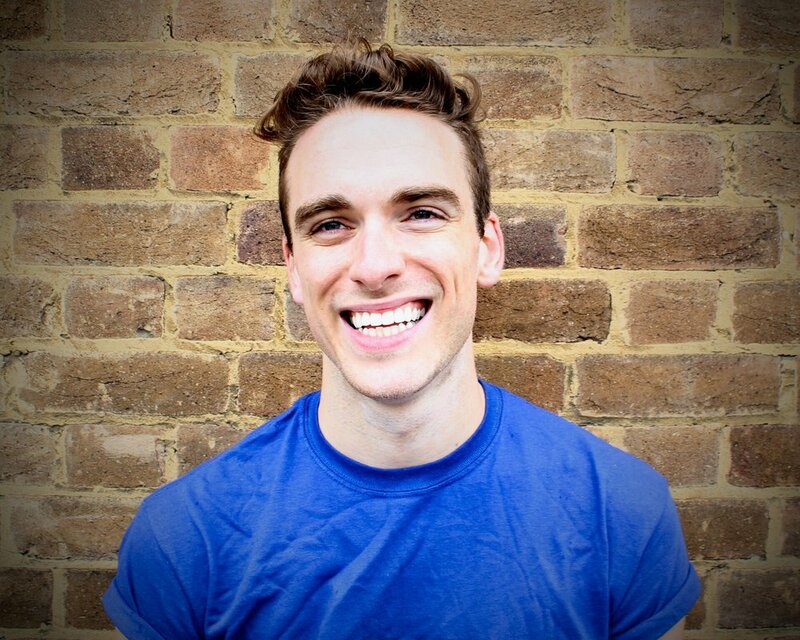 Tim is a Performer, Choreographer and Dance Educator. He has performed internationally and taught extensively for Jasmin Vardimon Company, creating their JV2 postgraduate programme, and has also performed for Nigel Charnock and Ben Wright. 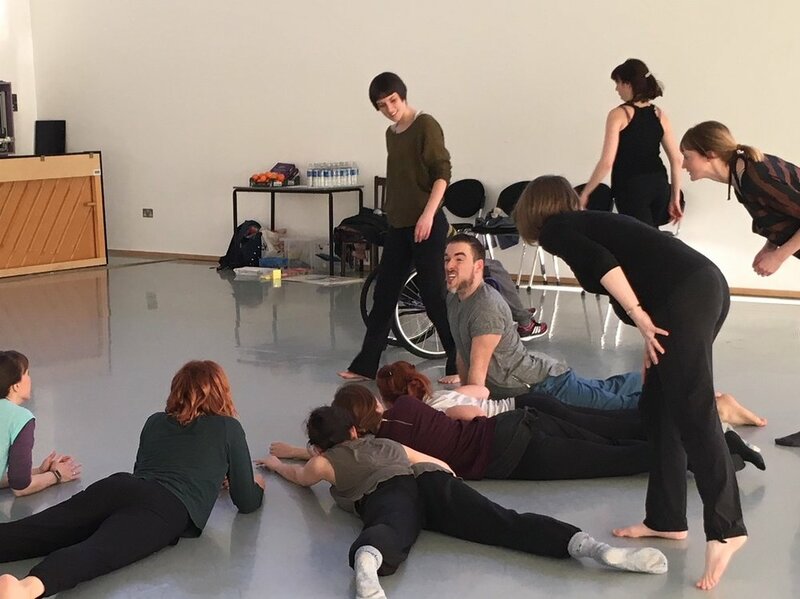 Tim regularly leads educational projects for a wide range of dance organisations, such as Sadler’s Wells, where he has worked extensively with the National Youth Dance Company. Tim has previously held Associate Artist positions at Pavilion Dance South West and dancedigital (UK), created the World Record Breaking online performance project, ‘The Dance WE Made’ and directs his company ‘Casson & Friends’, creating accessible work with a focus on collaboration, interaction and joy. Hannah trained as a dancer and worked between 2002 and 2013 as a Dance Artist and latterly as Artistic Producer for Ludus Dance in the North West of England. 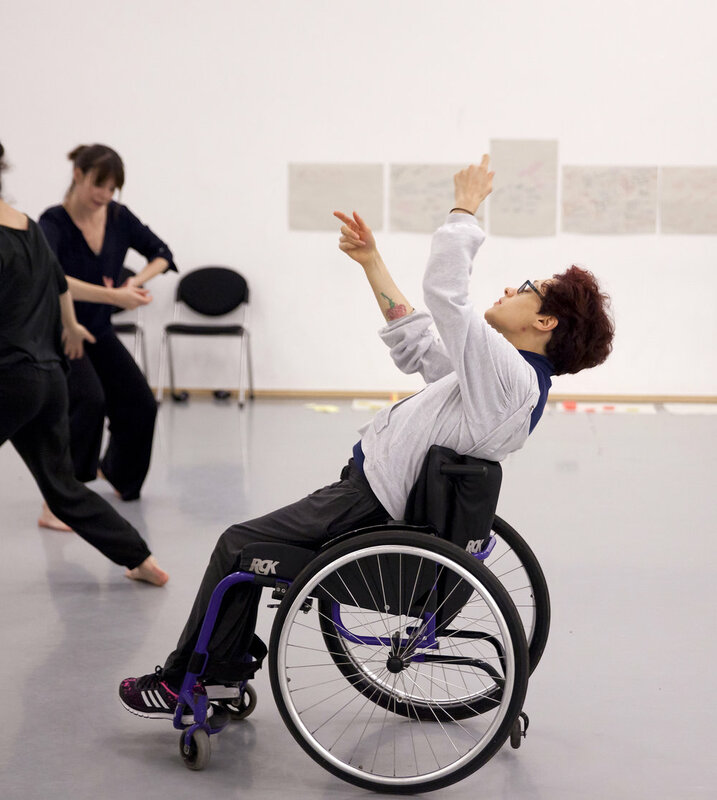 She has led community dance projects nationally and internationally working with partners such as The British Council, The Greek Council for Refugees and Big Dance. 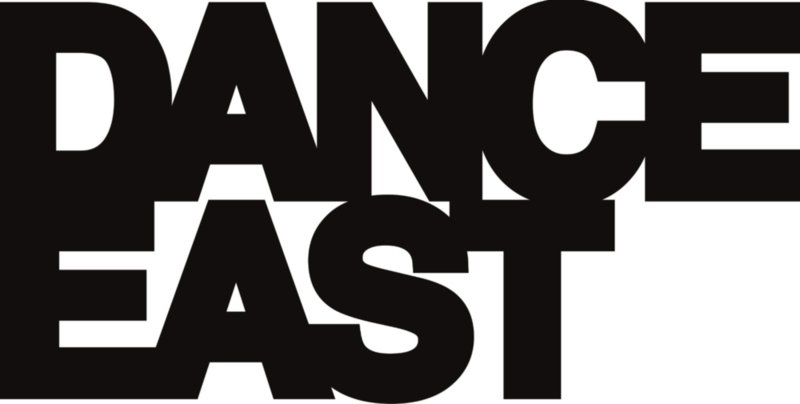 Hannah is now Programmes Director for Yorkshire Dance, supporting independent artists and partnership projects across the Yorkshire Region. 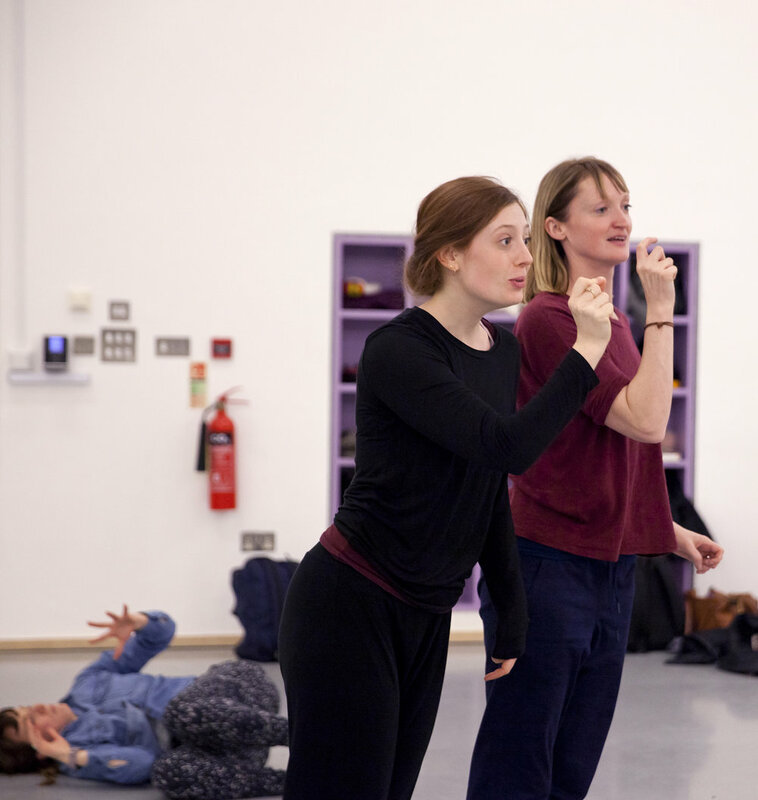 Alongside her strategic development work, Hannah is a practicing dance artist with a specialism in movement play and community building through dance. Hannah has led movement play workshops for clients such as Common Purpose, Bradford University International Peace Studies, Arup Engineering and the law firm Irwin Mitchell.